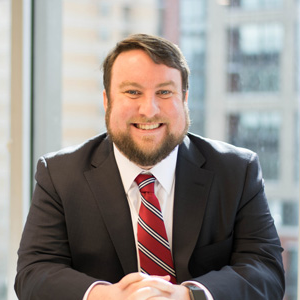 Born and raised in Florida, Ryan Powers has more than ten years of campaign, policy, and research experience at the local, state, and national levels. Prior to joining America Rising in 2013, Ryan worked on Mitt Romney’s 2012 Presidential campaign, and as a policy staffer in the U.S. Senate. Ryan is a proud graduate of Florida State University. In his spare time, he enjoys college football (Go Noles! ), traveling with his wife, Kelsey, and spending time with their dog, Penny Lane.